Damani Musgrave is the Customer Training Manager for Skilljar. He has been developing and delivering online learning solutions for 8 years. 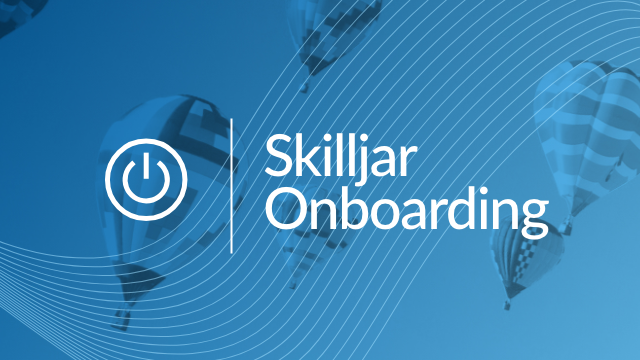 We’re excited to announce the launch of Skilljar Academy! Skilljar Academy is your guide for launching or expanding your training program on Skilljar. Whether you’re an expert or just getting your feet wet, you’ll find tons of guidance, information, and best practices. Software tools are ever improving, constantly delivering value in new ways. So, too, must training content. Just like old bread, stale content is easy to spot and turns people off. As discussed in a previous article, customer training is strongly correlated with renewal, product adoption, and feature expansion. Making thoughtful updates to your training content maximizes these benefits by ensuring your customers are consuming material that is top-quality and most relevant to their needs.